RFLKT Sunglasses - YVSSINER -Menswear & Lifestyle. Summer means getting ready is as easy as slipping a hat over your head, but the season of sunshine also means you're never fully dressed without a pair of great shades. 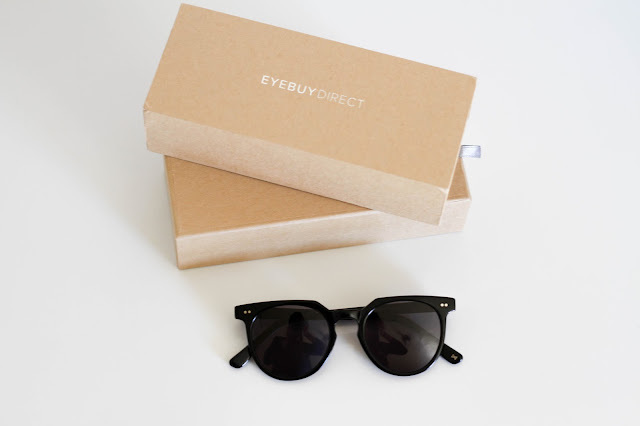 The season of happiness is around the corner, while cleaning my closet, i thought i would add some new Pair of sunglasses to my Eyewear collection, but this time i was thinking about some Jet Black Sunglasses ... who knows ??? 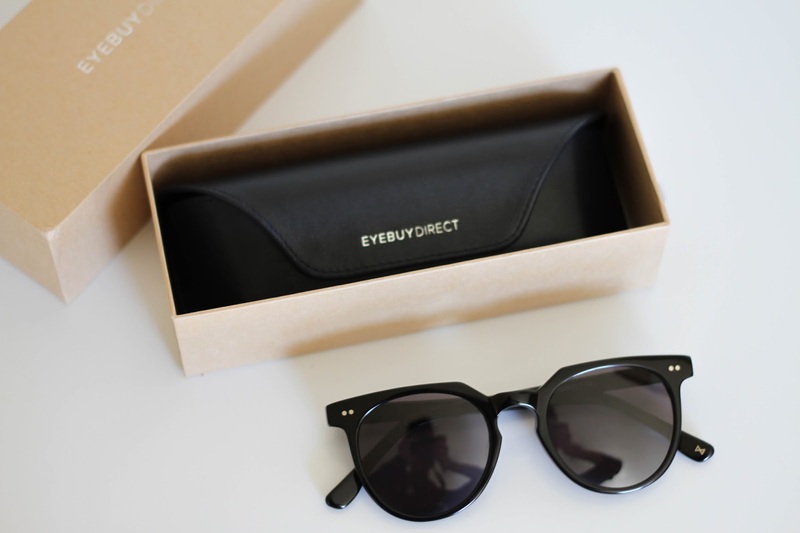 And thats what i decided to go for, i found my Jet Black Sunglasses . 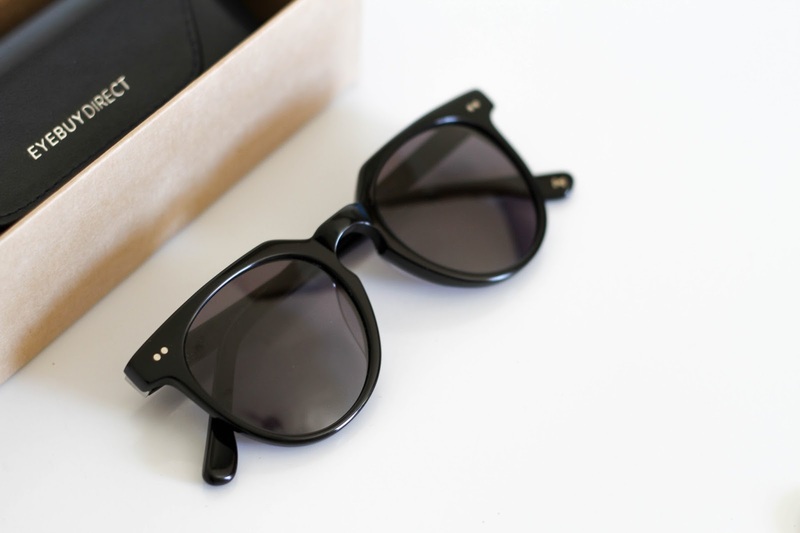 These jet-black sunglasses will have you looking good beyond the shadow of a doubt. This boldly vintage frame comes in a premium quality glossy black acetate finish throughout. Round shaped lenses, monochromatic styling, double stud accents, Italian hinges, and angular browline create a classic look with an extra wow-factor. Hi, im yassin - Personal style and menswear blogger based in morocco, with a huge love for friends, family and travel. Thank for being a part of my story. Template Created By ThemeXpose | Yassine Serrar 2015-2016 All Rights Reserved.